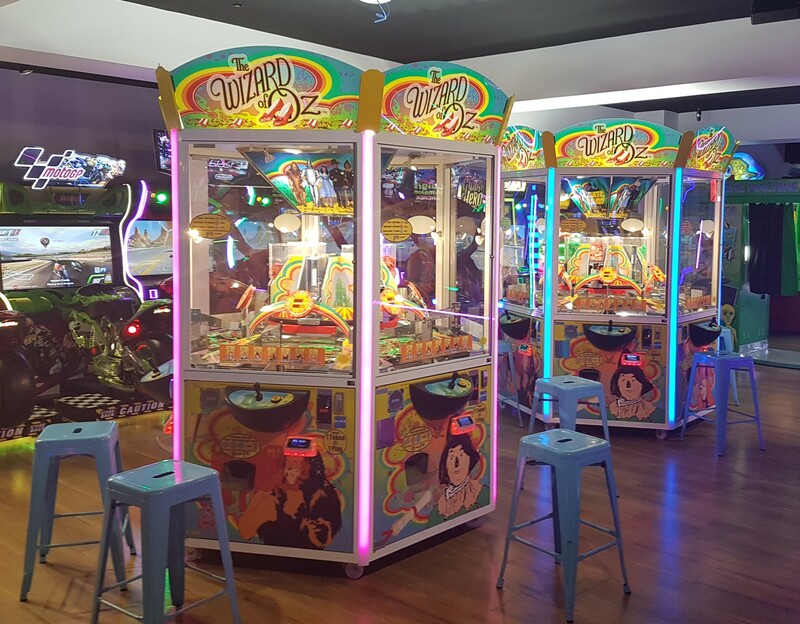 The Wizard of Oz is a beautiful 6-player with plenty new ideas. 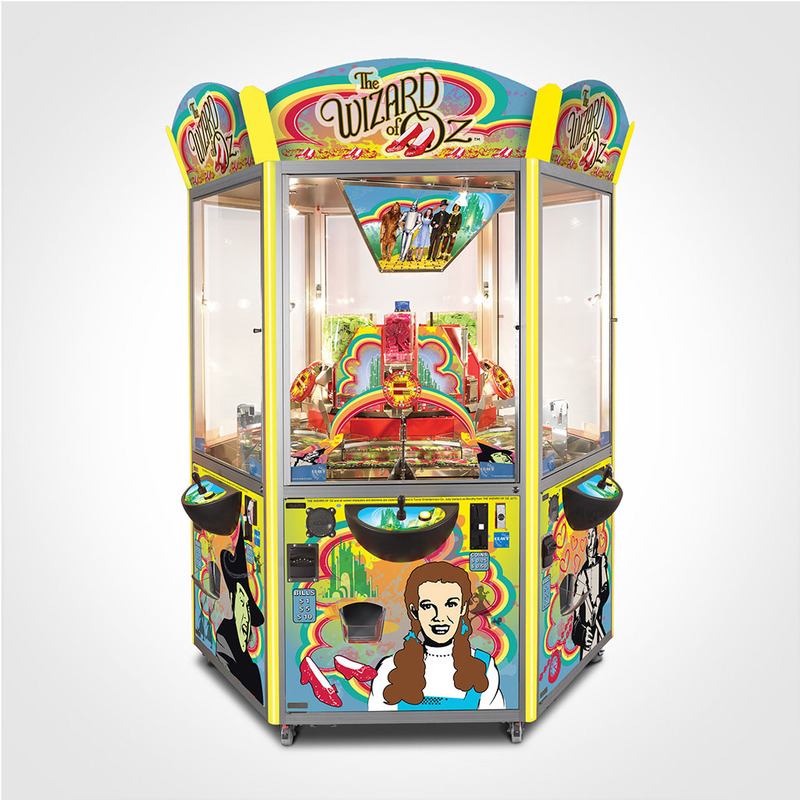 The Wizard of Ozl is fully automatic and combines a high quality level with a brand new game type. 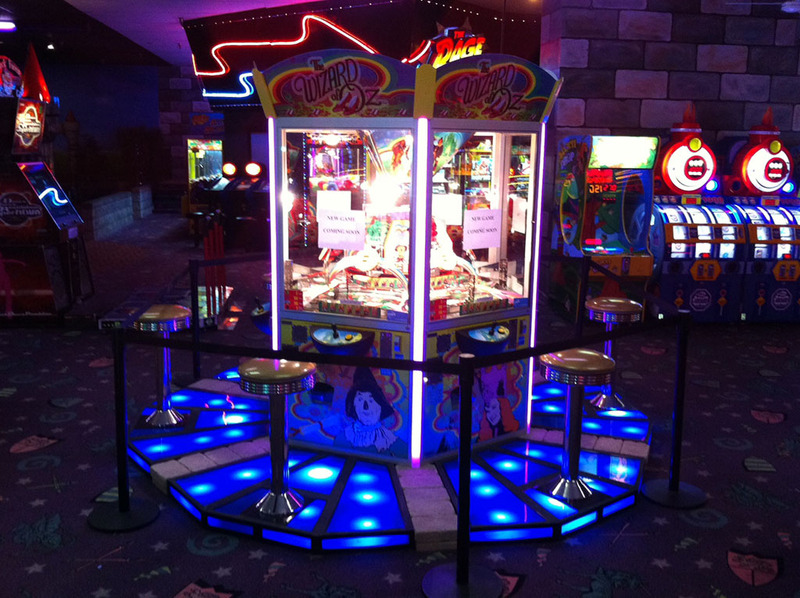 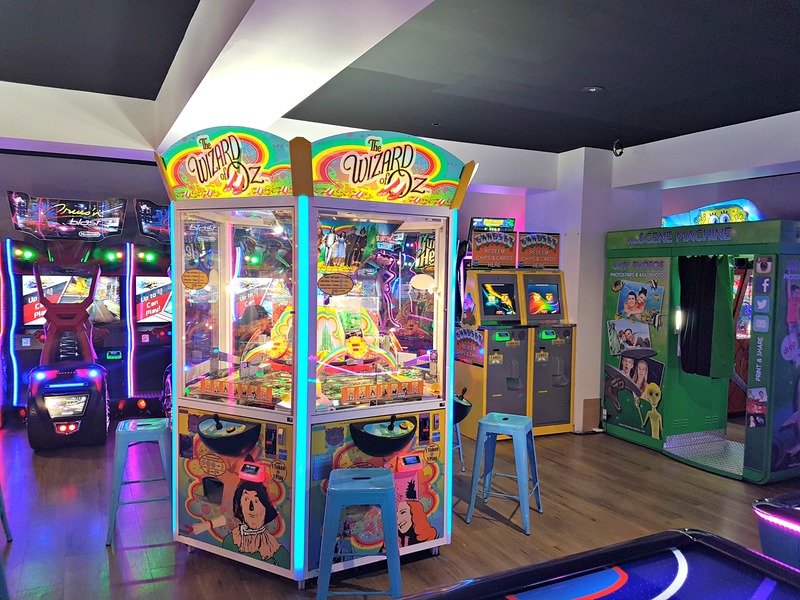 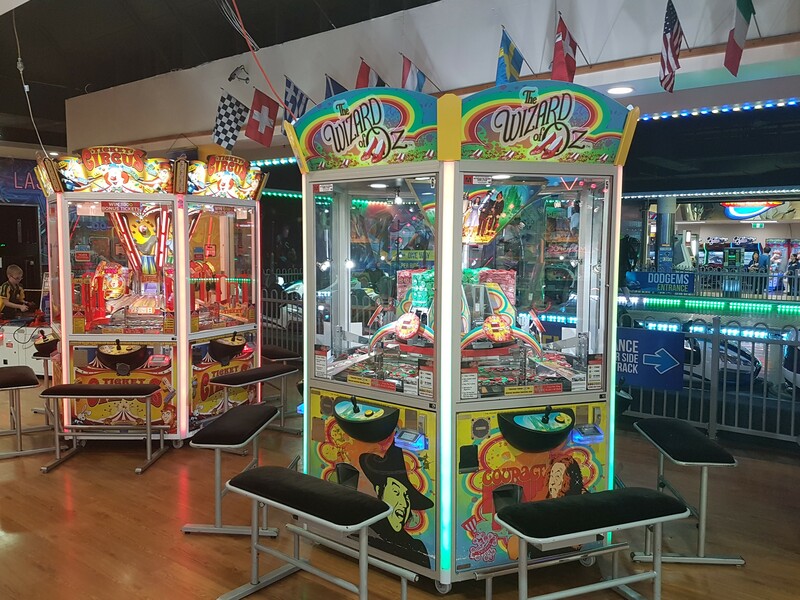 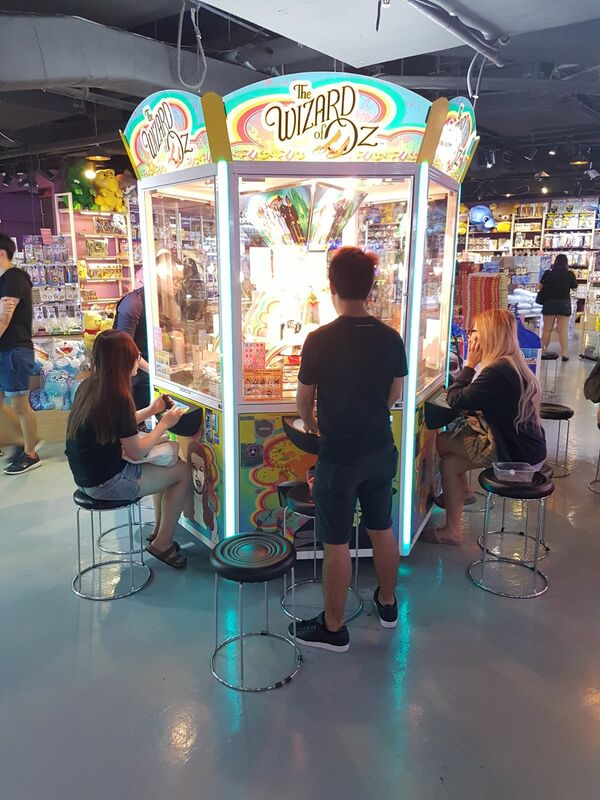 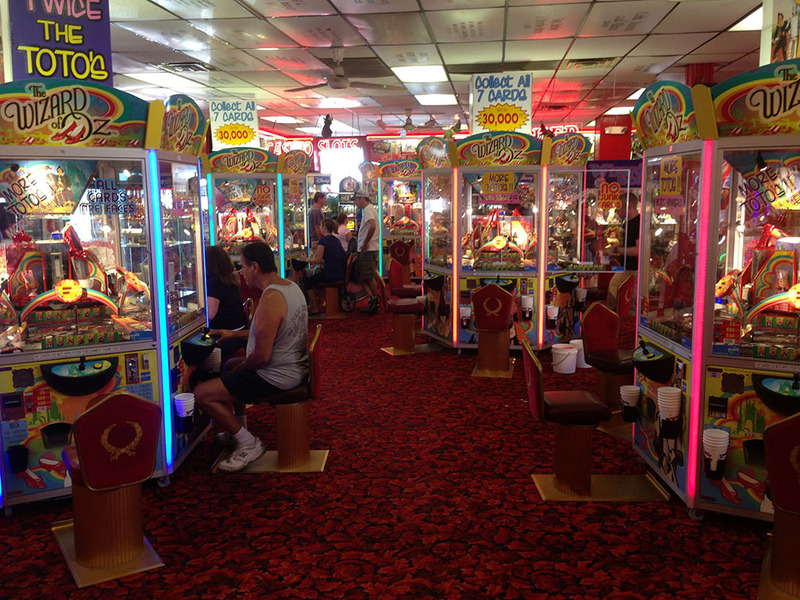 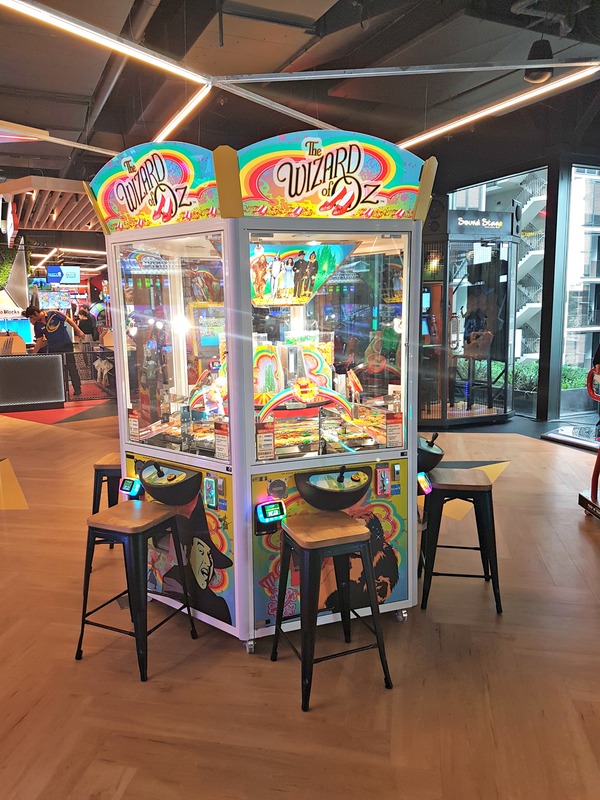 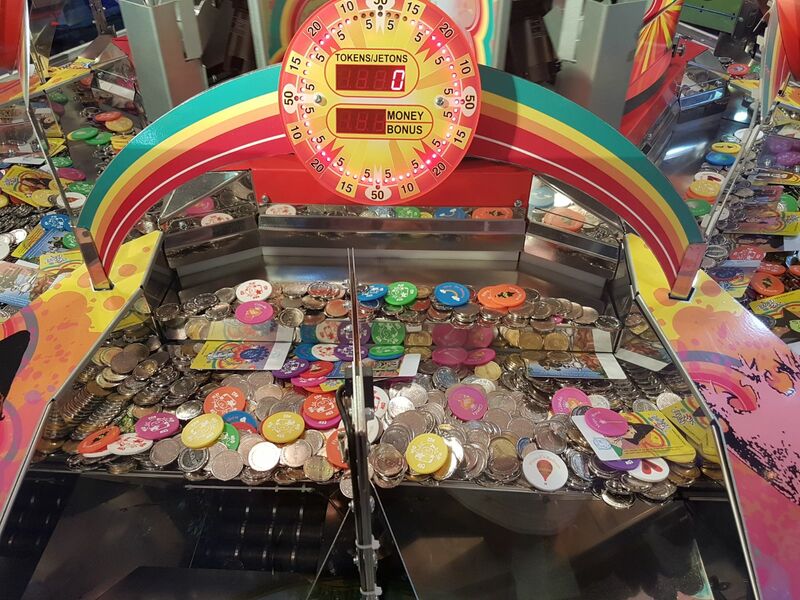 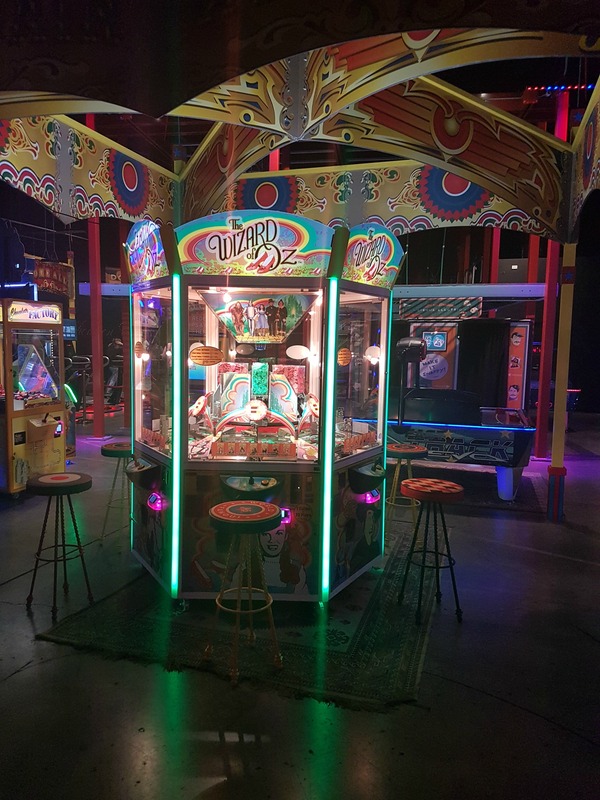 The Wizard of Oz is already in operation for a while, operators were impressed with the fully automatic functioning, the players of the attractive and exciting game!